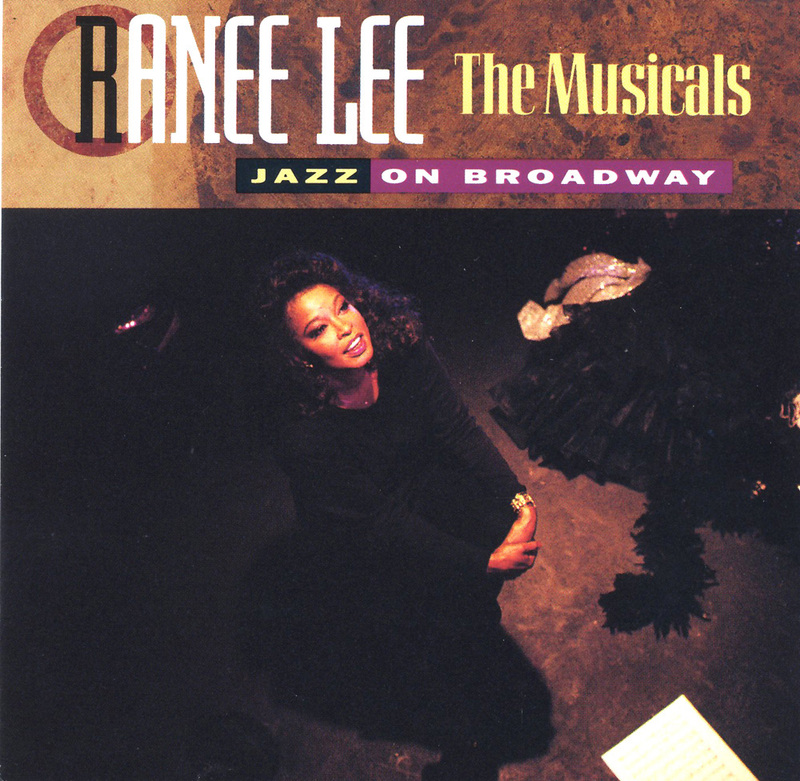 Ranee Lee has always been a dramatic jazz singer and on this CD she has the opportunity to sing both jazz and Broadway show tunes. The repertoire alternates between vintage songs and more recent Broadway tunes. Most jazz-oriented are "I Gotta Right to Sing the Blues," a high point that features Lee backed by just pianist Red Mitchell, and a duet with guitarist Richard Ring on "In a Sentimental Mood." Some of the other songs are not destined for long life such as "Don't Cry for Me Argentina" although it is nice to hear "I'm Flying" (from Peter Pan) being revived. Lee gives every tune her all and the musicians are excellent although the material does vary. This set nevertheless displays Lee's warm voice and versatility.